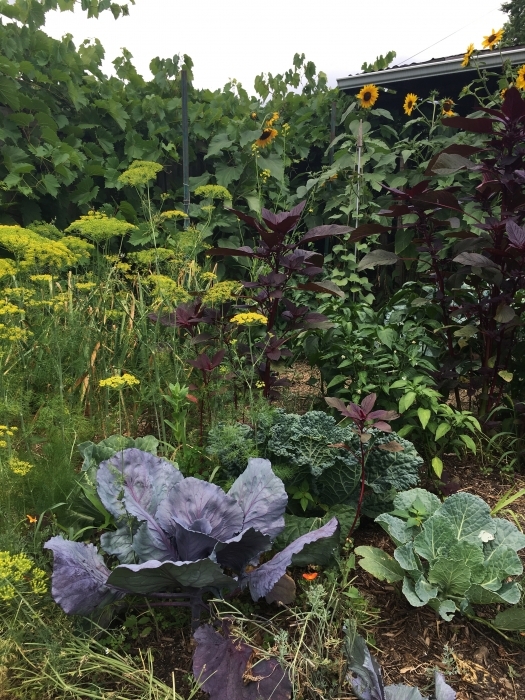 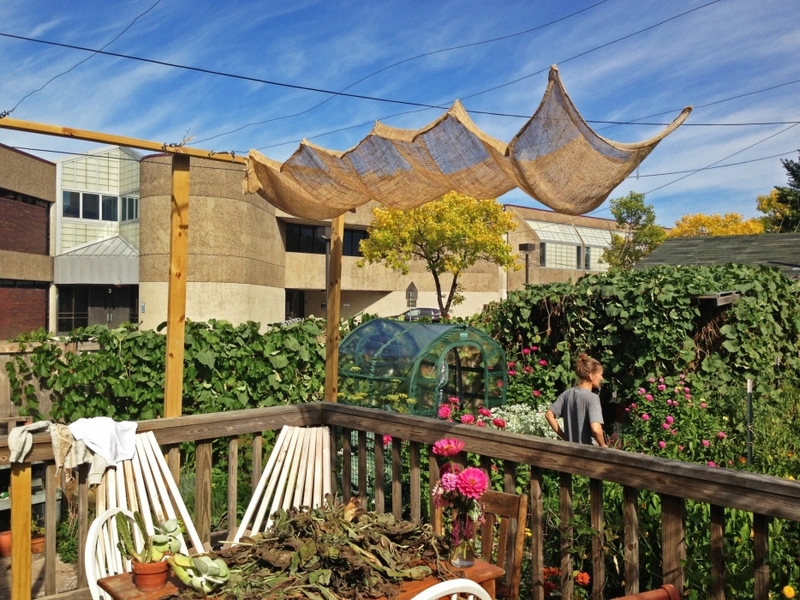 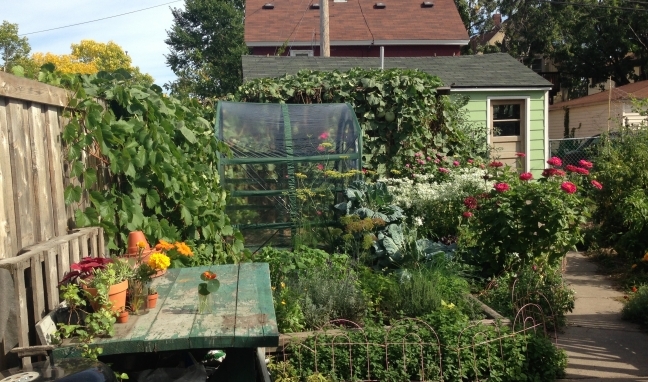 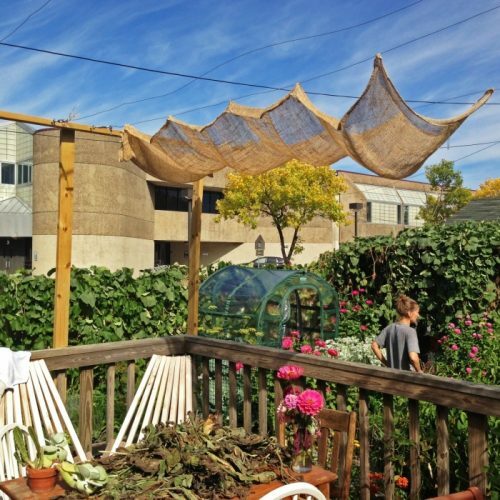 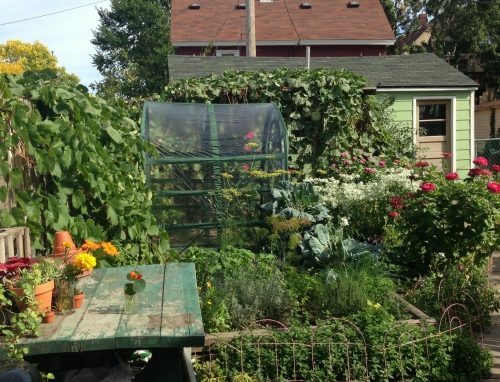 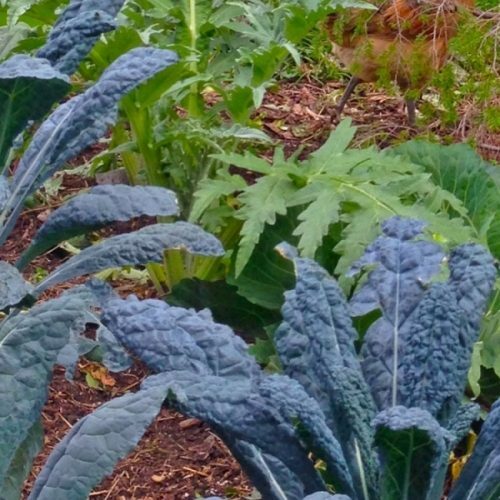 This urban foodscape combines permaculture principles including perennial and annual giulds, chicken and ducks, on-site compost, and rain water harvesting to create a highly productive closed system. 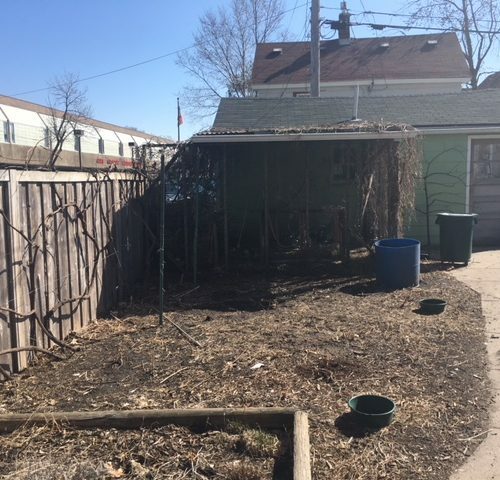 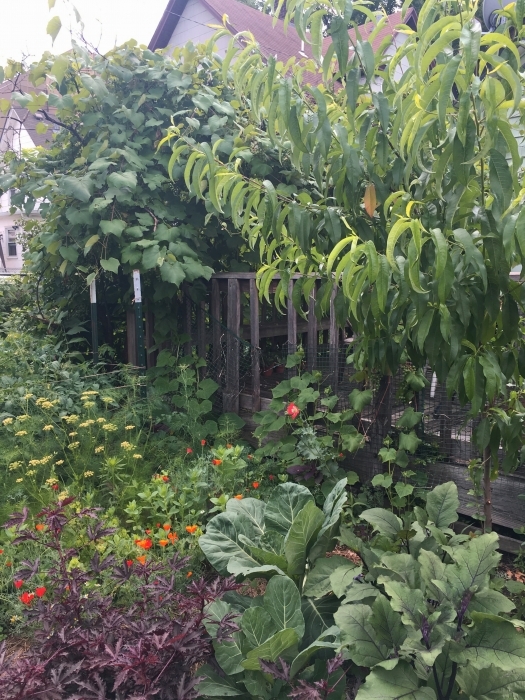 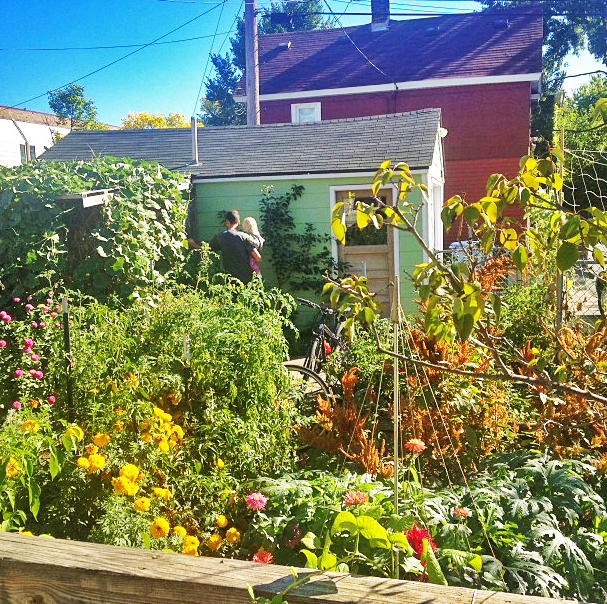 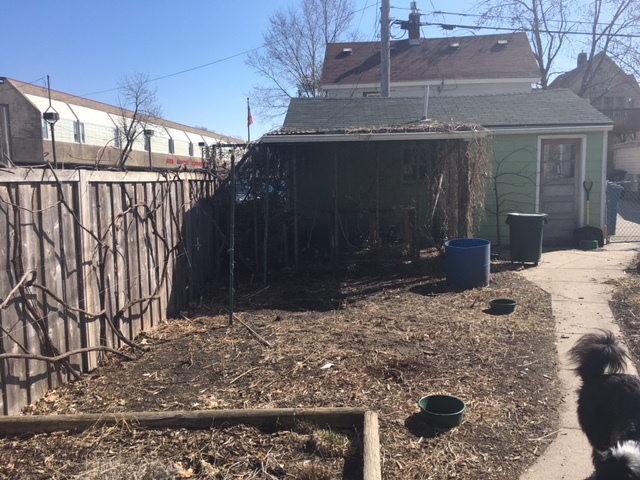 Once a typical city lot covered with grass and a few perennial beds, this yard creates its own fertility through compost of plant and chicken by-products to minimize outside inputs and maximize production. 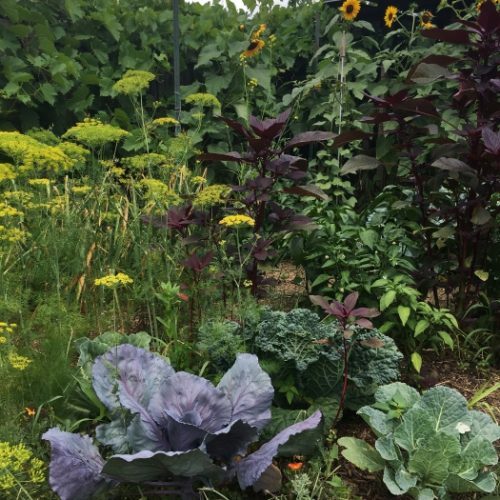 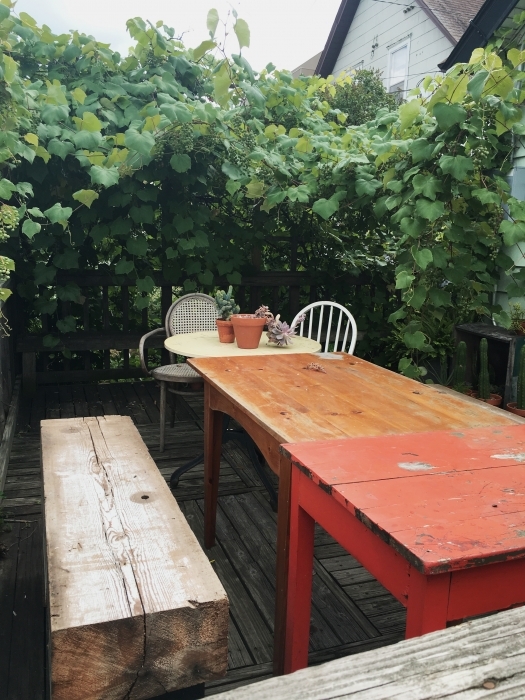 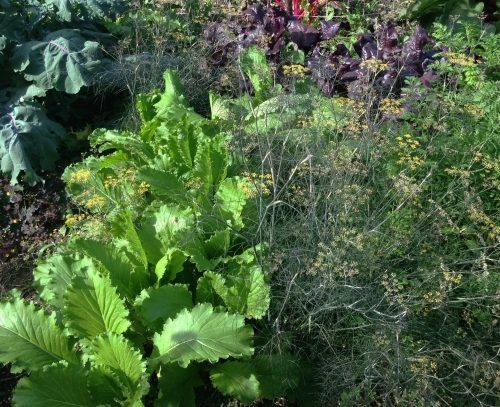 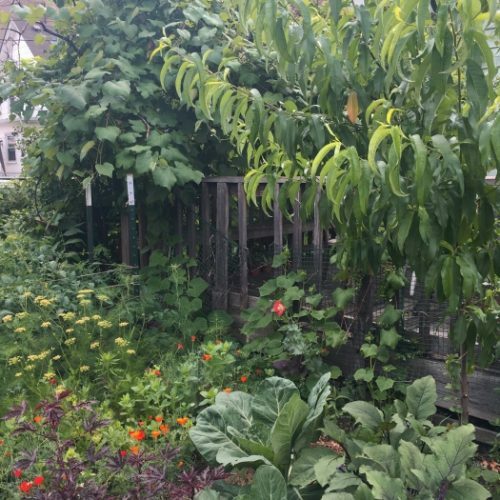 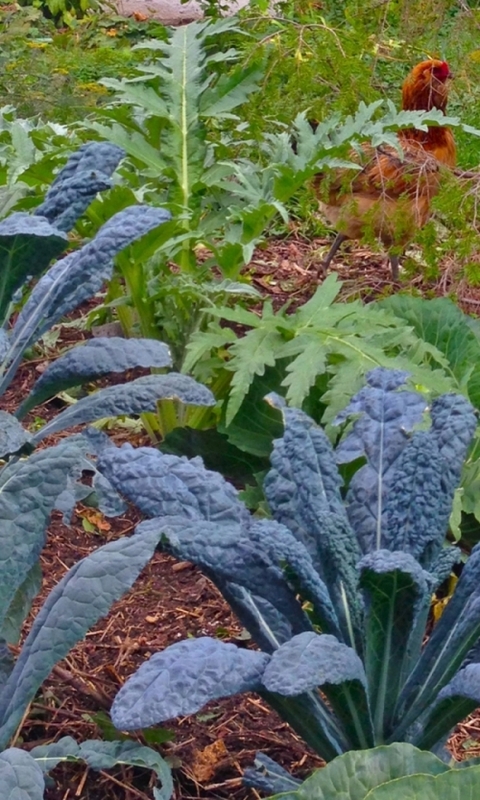 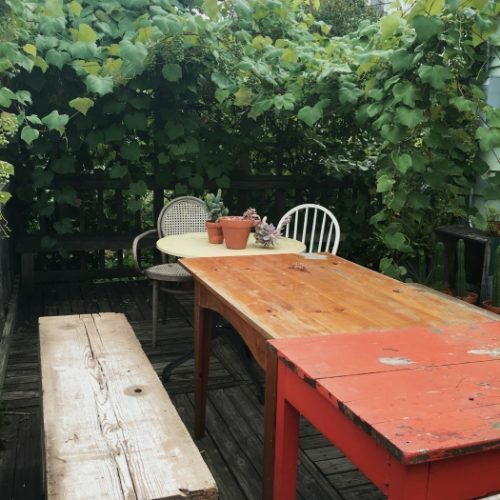 The garden supports weekly pop-up breakfasts during the growing season as well as preservation for the cold winter months. 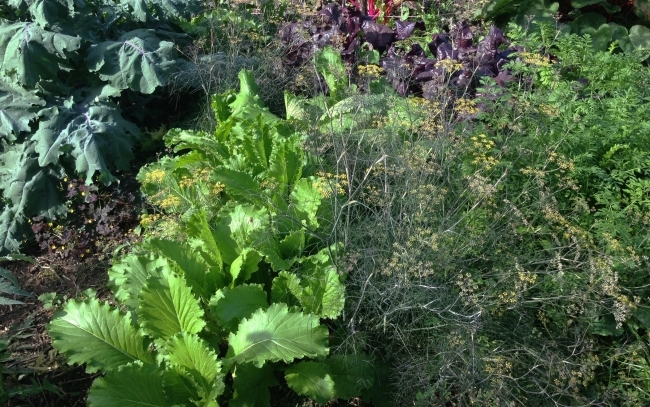 The next phase of this project involves installation of more perennial crops to further reduce maintenance.